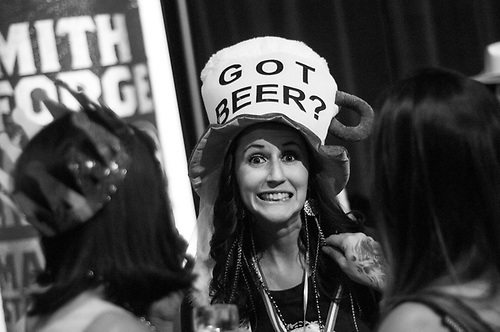 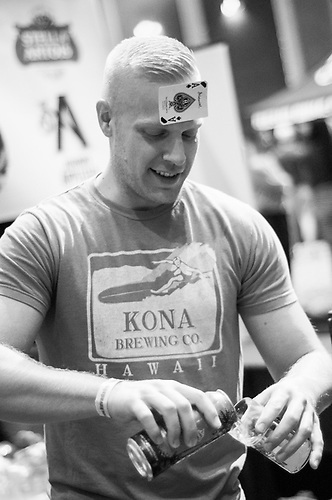 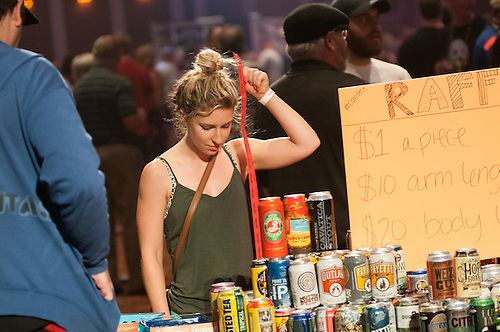 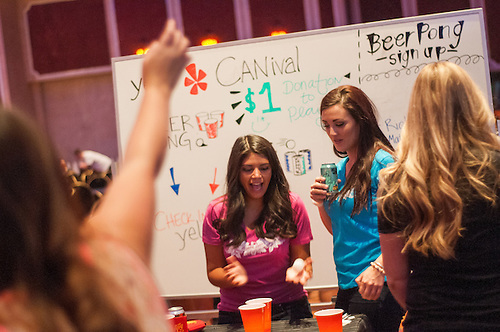 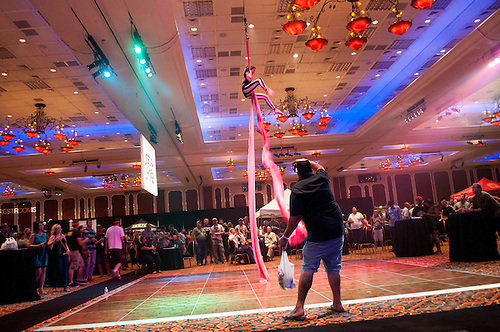 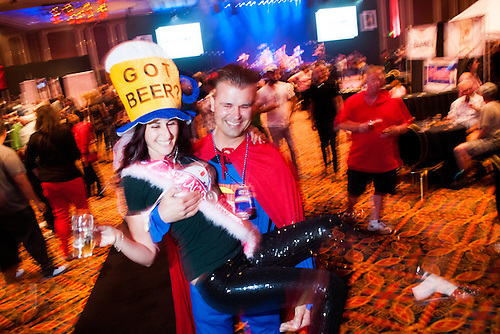 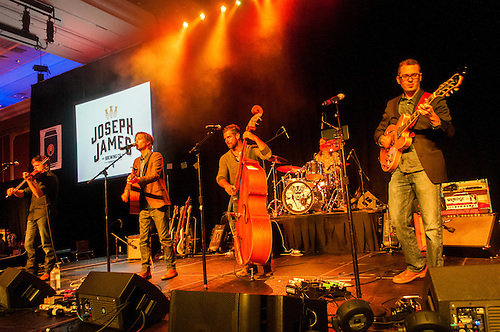 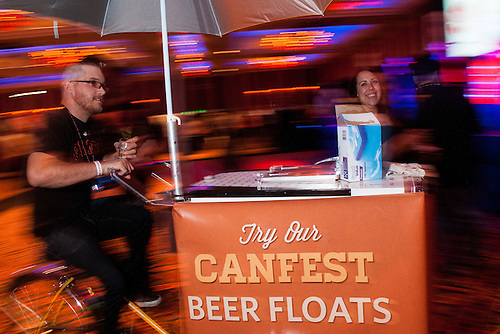 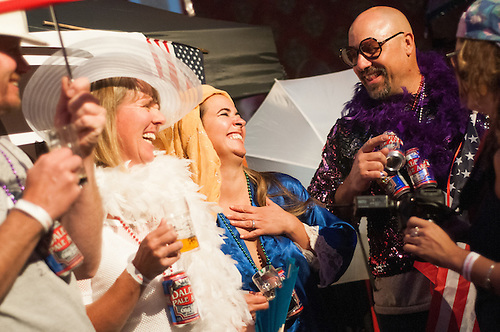 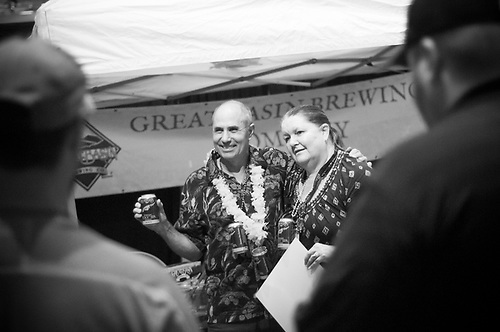 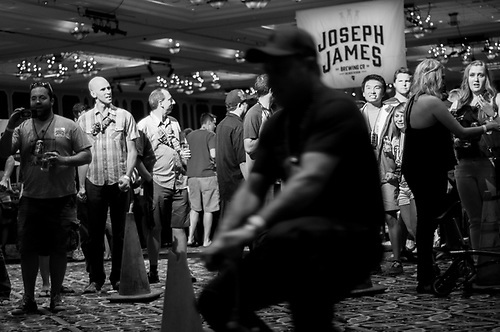 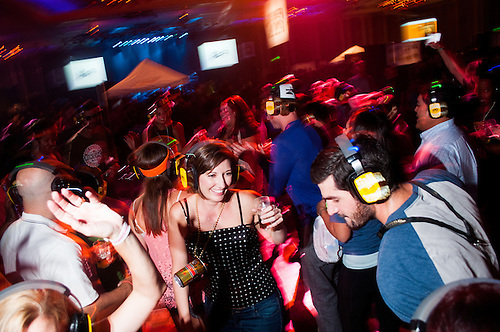 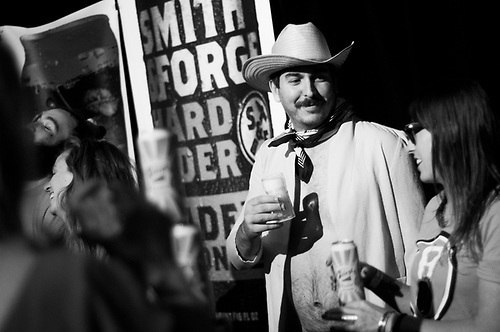 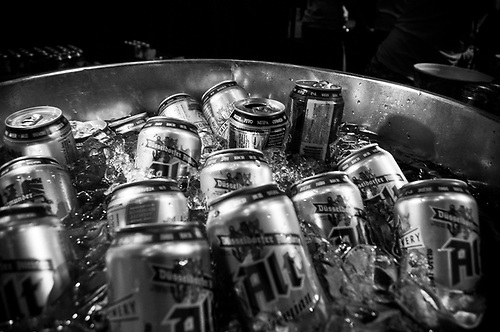 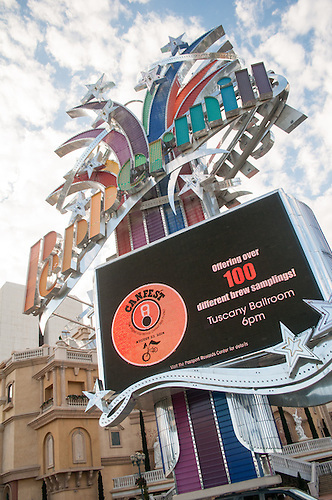 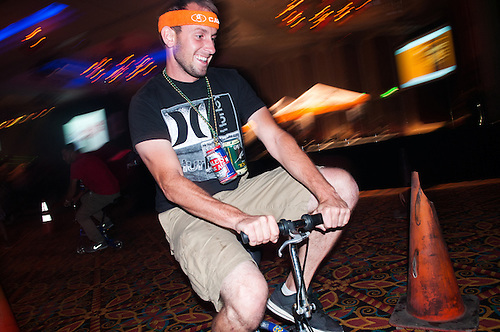 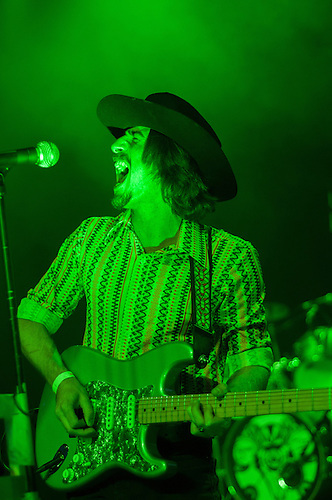 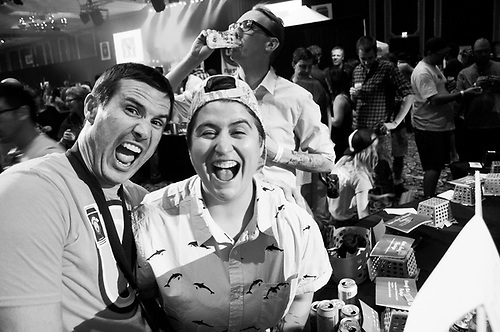 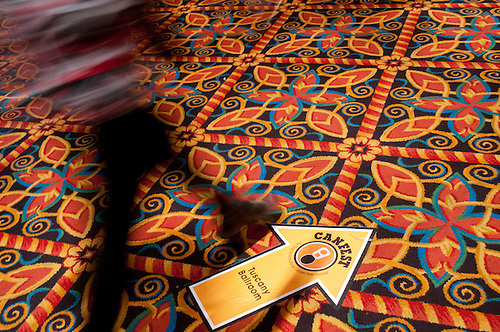 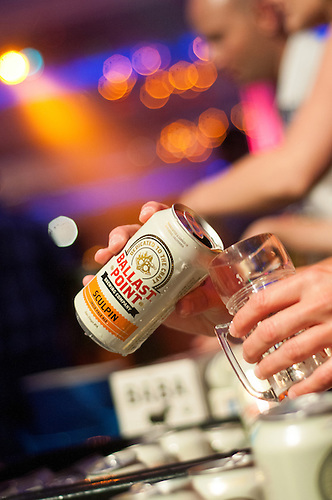 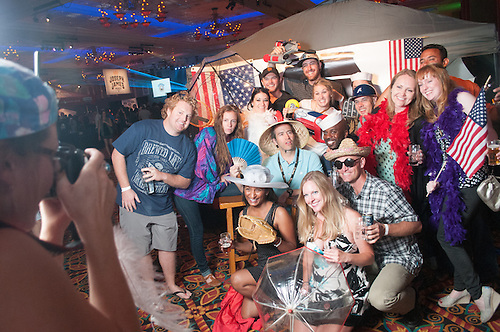 I shot the 6th annual CANFEST beer festival last night at the Peppermill for the Abbi Agency. 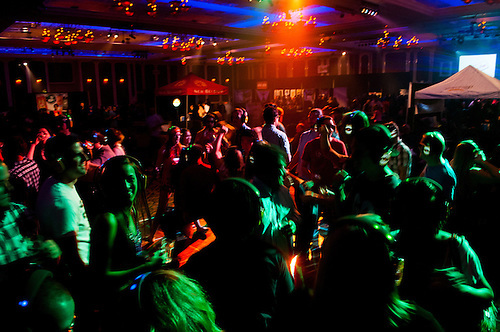 Fun event: drunk people, interesting light, my first time photographing. 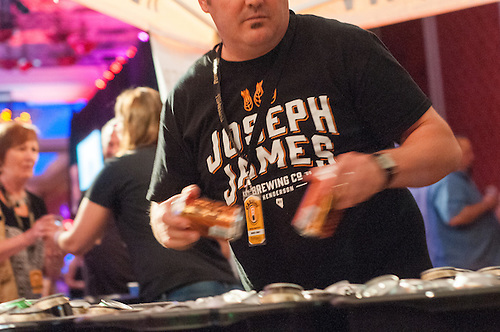 Left with a coupe of cases of canned beer including a couple I hadn't tried yet: Mutton Buster brown ale from Payette Brewing in Boise, Idaho and Osiris pale ale from Sun King Brewery in Indianapolis.